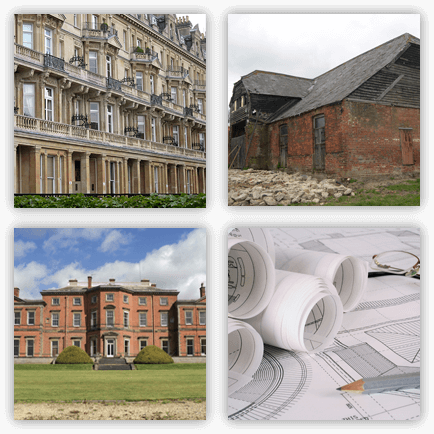 Halliday West Limited is an independent practice of Chartered Building Surveyors providing specialist surveying and architectural services to private individuals, corporations and the public sector in relation to all forms of property and building works. The practice is RICS Regulated and also provides consultancy services to larger firms of surveyors, engineers and architects. We aim to provide a high quality of service delivered within tight time-scales to meet exact client requirements and at a competitive fee level. The principals have considerable experience in the profession gained over more than 25 years, working both in the private and public sectors. Based in Chelmsford since 1994, the practice advises on property and building projects throughout the country.